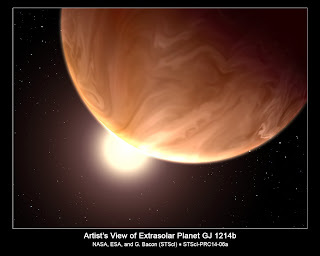 The Hubble Telescope discovered evidence of high altitude clouds covering super-Earth exoplanet, GJ1214b. The super-Earth exoplanet is about 40 light years away and can be found towards the constellation Ophiuchus. 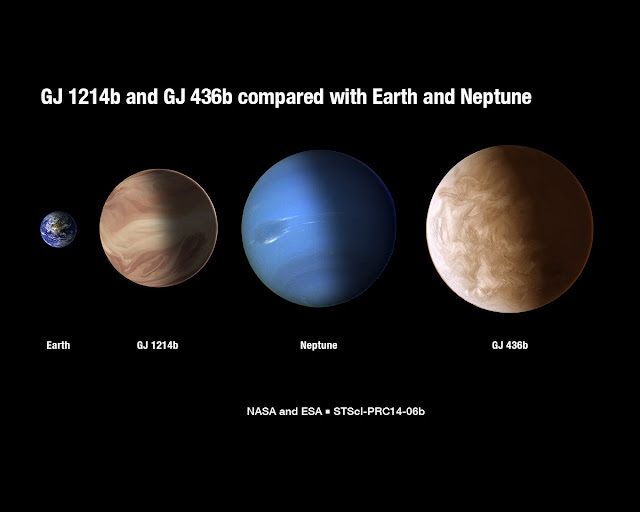 Super-Earth planets have up to ten times the mass of the planet Earth and GJ1214b is bout 6.5 times the mass of Earth. Temperatures on the planet have been found to go up as high as 450 degrees Fahrenheit. Super-Earths are still a mystery since there are no such planets in the Solar System. Even the physical nature of these planets are still unknown. The presence of an atmosphere, while found in exoplanets, is rare in the Solar System; only Earth and Jupiter moon Titan have an atmosphere. The Hubble Space Telescope data reveal that the clouds covering GJ1241b may be high altitude clouds made of potassium chloride or zinc sulfide. These clouds also prevent the observation of the composition and behavior of the lower atmosphere and its surface.